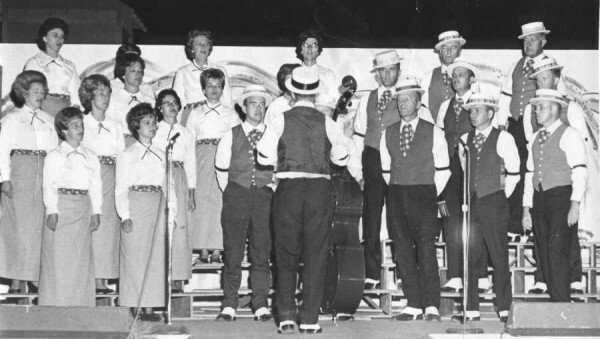 The Amador Choraliers is a mixed chorus that has been entertaining audiences since 1963! 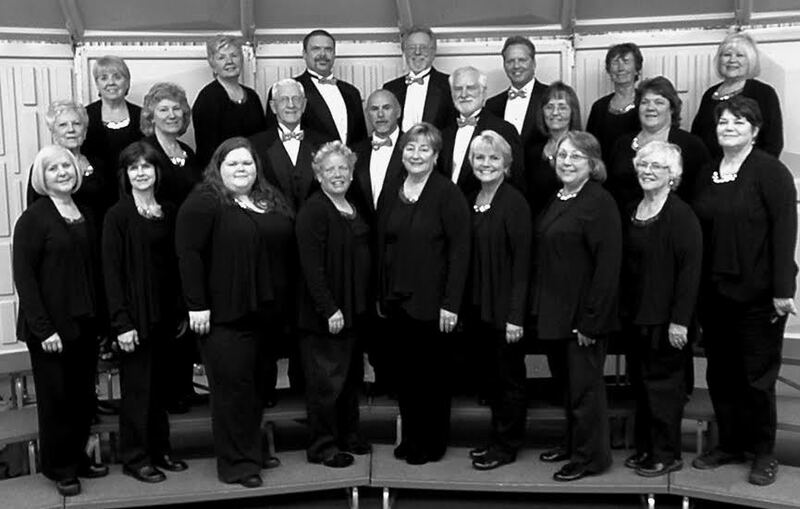 The group presents a spring concert series in May and a winter concert series in December. The Amador Choraliers memorize all their music and will often add props or choreography to some of the selections. Along with the full chorus, the group also has soloists and smaller ensembles. Tickets can be purchased on our website, at the door OR consider becoming a Foundation Member and get an advanced mailing and buy your tickets at a discount!  The Amador Choraliers are always looking for more singers, a pianist and technical support. Click on the Contact button and drop us a line.